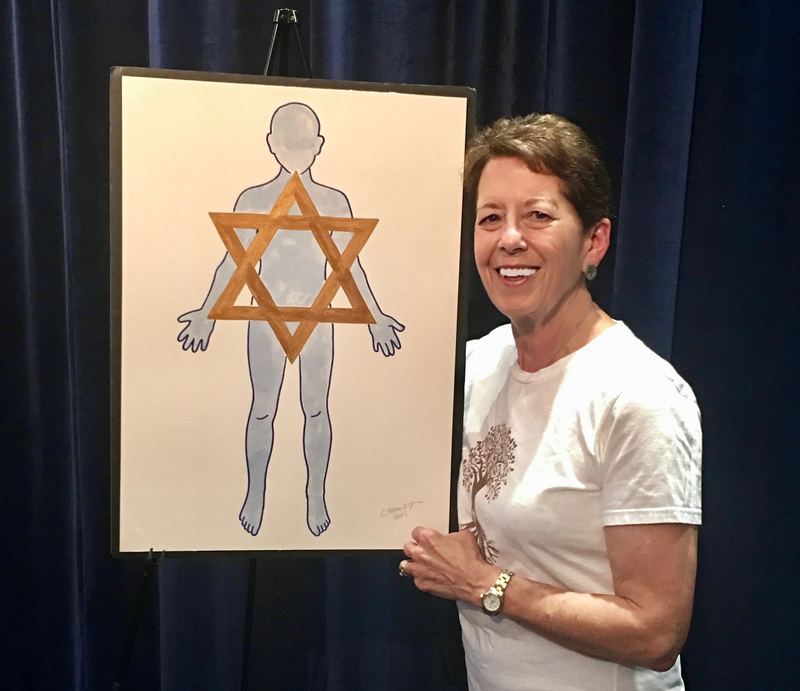 Using gentle meditative exercises in a Jewish context, Moving Through the Tree of Life connects the Divine spark within us to the Divine Source of Being. Its standing postures are drawn from energetic traditions, including t’ai chi, qigong and yoga. 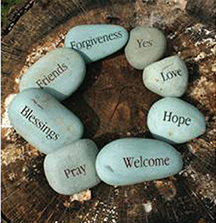 They are easy to follow and resonate with our Jewish souls. 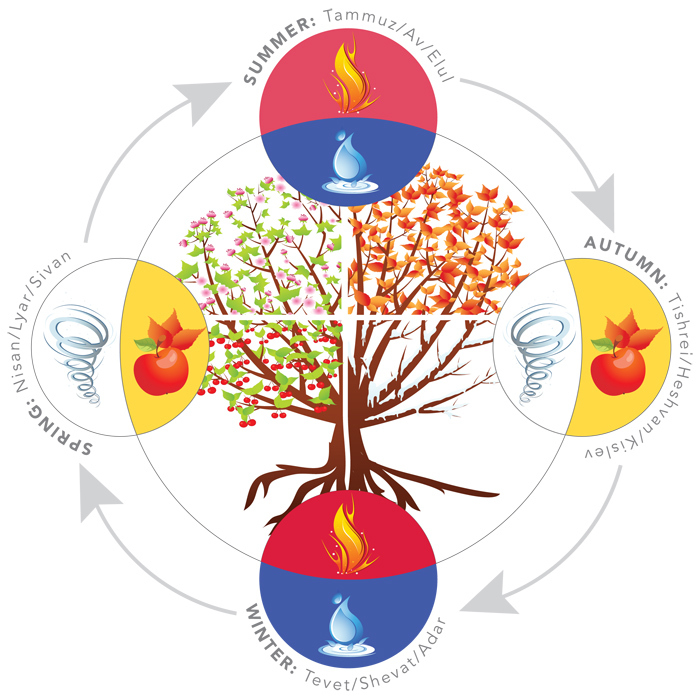 Etz Chaim, the Tree of Life, is a multi-layered Jewish symbol. It refers to the Torah, the Torah’s rollers, the Tree in the Garden of Eden, the Shekhinah, and the Kabbalistic Tree that transmits Divine emanations into our world. Human beings, like trees, are metaphorically connected to Heaven and Earth. Our heads reach toward the sky; our feet are grounded in the earth. Because we are created b’tzelem elohim, in God’s image, we can access our Divine connection. Moving Through the Tree of Life does just that.